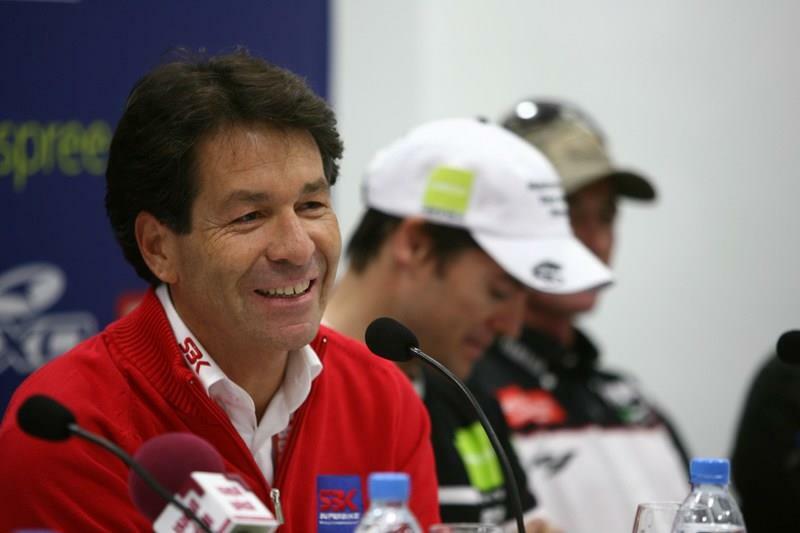 WSB boss Paolo Flammini has vowed to make only considered and rational changes to his championship in light of the current economical down turn. Two weeks ago it was confirmed that WSB race weekends will now start from Friday afternoon instead of Friday morning meaning a reduction in track time to all classes apart from Superbikes. The move to start the weekend later is aimed to reduce travel and accommodation costs for teams plus the expenses associated with track time ranging from tyres and fuel, engine life and potential crash damage. The new timetable kicks off at the third round of the championship at Valencia on 3rd April. “The current WSB formula is already very cost effective and to reduce the costs will be difficult. "The decisions we make on the future rules of the championship must not be driven by panic, instead we must bring rational solutions to the table. It seems likely that there won't be any more changes to the rules during the 2009 season with Flammini putting a stop to rumours that the two remaining fly away races in America and South Africa will be cancelled. “The calendar for 2009 is fixed. Together with the teams and the FIM we want to explore all the possibilities that could bring savings without impairing the value and the glamour of the series. "We want to continue the strategy that allowed us to go from a very negative period in 2003 to where we are now. Possible ways of cost saving could include two day meetings, a testing ban and engines that have to last at least two rounds, but Flammini would not confirm or deny these are being considered. “There are too many things on the table to talk about specifics. At this stage we have asked teams to come to us with their ideas and then we will consider everything in a very open way.